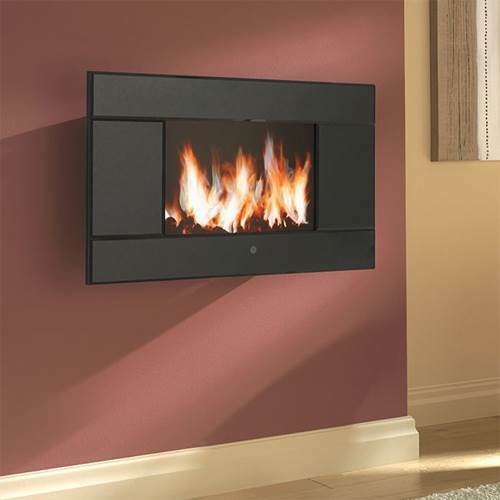 Contemporary Electric Fires | Eko Evonic Flamerite at the Right Price! A sleek, modern electric fire is the perfect way to bring contemporary style to your living room. At Nexus, you’ll find inset, wall-mount and hearth-mounted fires that use the most advanced technology to add warmth and flair. Explore amazing flame effects with a wide choice of finishes and fuel-bed options, to find the perfect choice for your home. We stock a full range of contemporary electric fires by Eko, Evonic, Flamerite and other leading brands – all at great prices that won’t be beat. Visit our Leicester showroom or call us on 0116 274 4057 to choose and order the right electric fire for you.